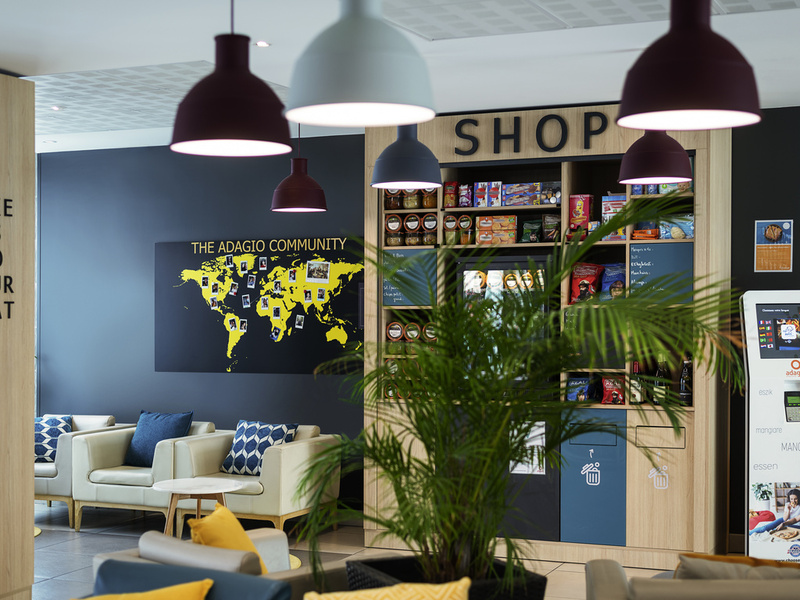 Ideal for business or leisure trips, the 3-star Adagio access Le Havre Les Docks welcomes you to the docks in modern and friendly surroundings. Thanks to its location, it offers easy access to the museums, port and the SNCF train station. Relax and enjoy the restaurants and bars along the docks. The aparthotel offers fully-equipped apartments with kitchens, so you can do your own thing at your own pace.